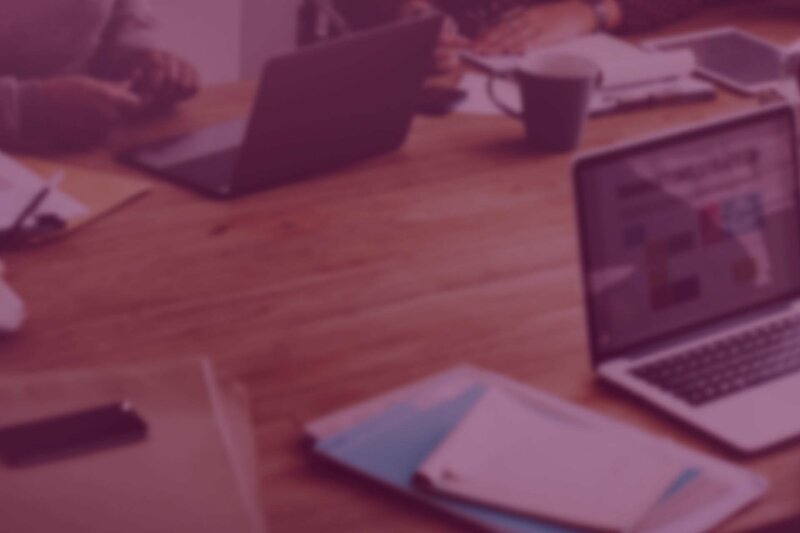 6 Steps to Crafting Killer Social Media Posts | Roop & Co.
Social media is a simple yet integral part of any content marketing strategy. While it’s one of the easiest methods for distributing content, writing social media posts for a business isn’t quite the same as posting on your personal pages. Your tone, grammar, timing and more impact the overall messaging of your business, so it’s important to be thorough when posting to social media. The six tips below will help you shape your social media posts to be accurate, on-brand and click-worthy. Using more characters doesn’t yield more engagement from your social media followers. Many users log on to social media to receive quick updates and scan the headlines for something that jumps out at them. If your message is too wordy, users may skip over it completely. 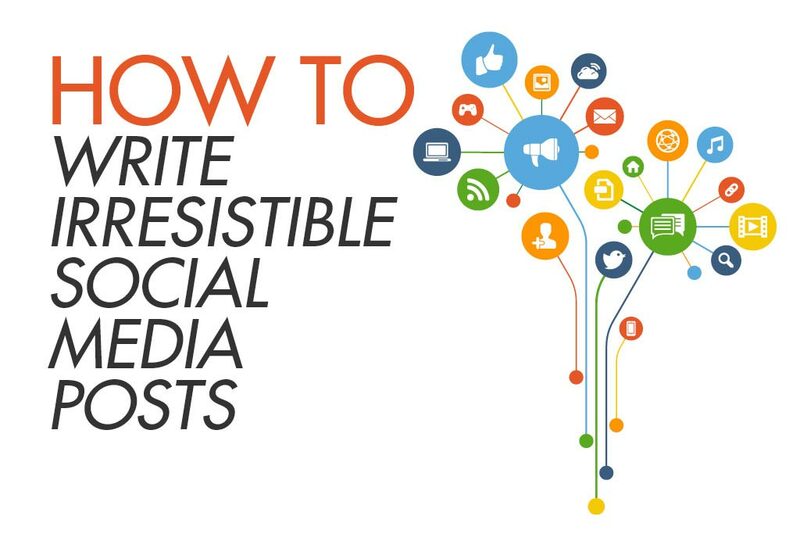 Write concise posts that tease just enough information to capture the audience’s interest and earn a click-through. 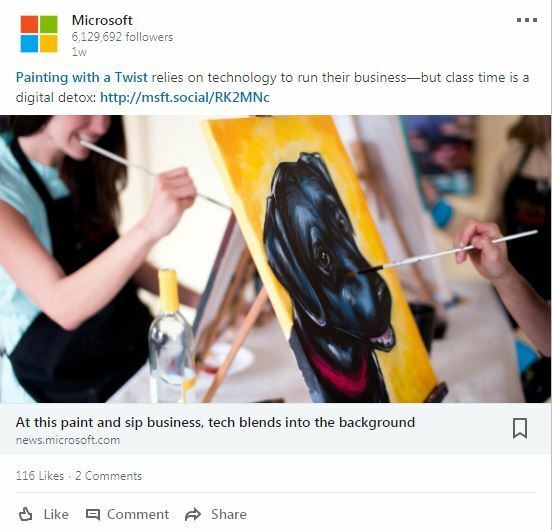 Take a look at Microsoft’s to-the-point approach to posting on LinkedIn. The company’s posts briefly introduce a topic, then provide a link for interested users to click on for more information. 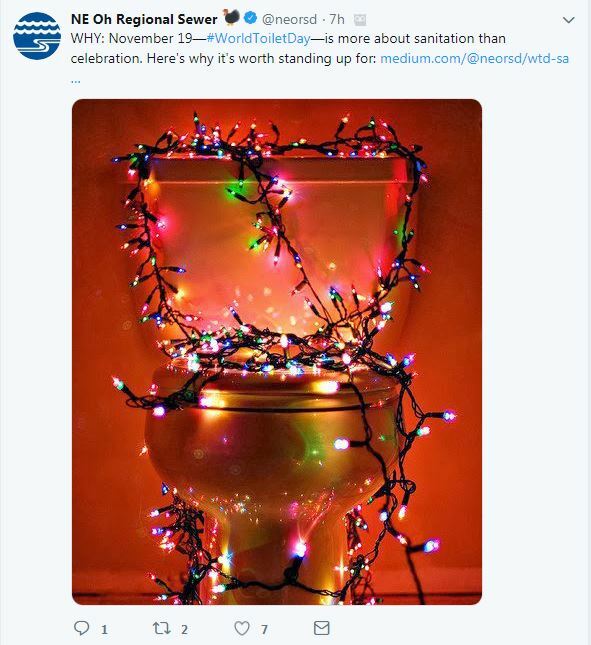 Even a well-intentioned post can be published at the wrong moment. Consider what’s going on in the world and in your community when creating social media posts and be conscious of all the ways your message could be perceived in light of any related circumstances. What may seem harmless could spiral into a communication crisis. 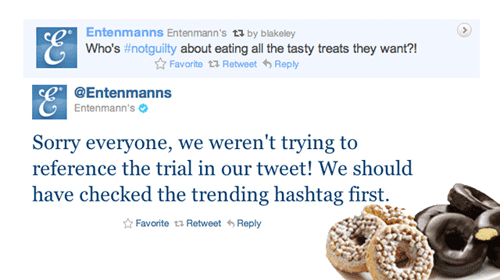 Back in 2011, Entenmann’s tweeted “Who’s #notguilty about eating all the tasty treats they want? !” What seemed like a proclamation of love for baked goods became intertwined with the controversial Casey Anthony trial because of the trending hashtag used. The company faced backlash for exploiting the trial and later deleted the tweet. Including a visual component, such as an image, chart or video, makes for a much more effective social media post. Tweets with images receive 150% more retweets than tweets without images, Facebook posts with images see 2.3X more engagement than those without images and LinkedIn posts with images receive 200% more engagement than text-only posts. For the most aesthetic result, size each visual according to the correct dimensions for each social media site. Note: these sizes regularly change. Your social media presence is an extension of your brand. While there’s room to step outside of the formal language used on your website and collateral, be consistent when presenting who you are and what values you stand for. It’s also key to remember the audience personas you’re targeting and tailor your message to their needs. 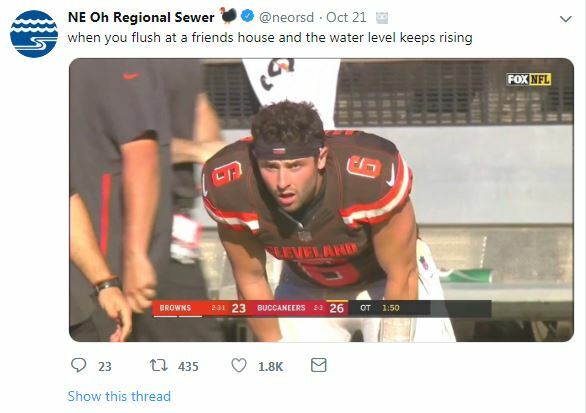 Perhaps no other brand balances authenticity with appealing to its social media base better than the Northeast Ohio Regional Sewer District. 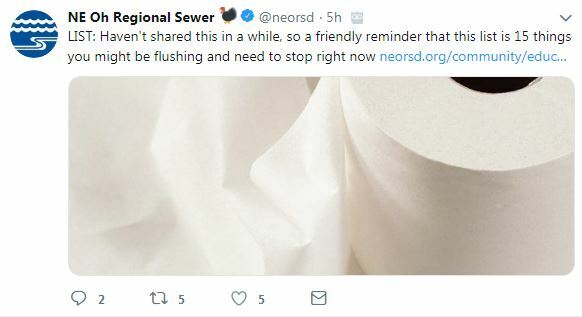 Self-described as a “wonderful mix of poop jokes and information,” the NEORSD Twitter account makes getting educated on the inner workings of Cleveland’s sewer system entertaining. Nothing deters your credibility like a typo. It’s ok to use informal language on social media, but your posts still need to reflect the professionalism of your business and the intelligence of your team. Before you rush to publish a post, take an extra moment to slow down and carefully read it again. If possible, have someone else review it for grammatical errors and clarity as well. Otherwise, your social media post could be embarrassing and cause confusion, like Donald Trump’s notorious “covfefe” typo.